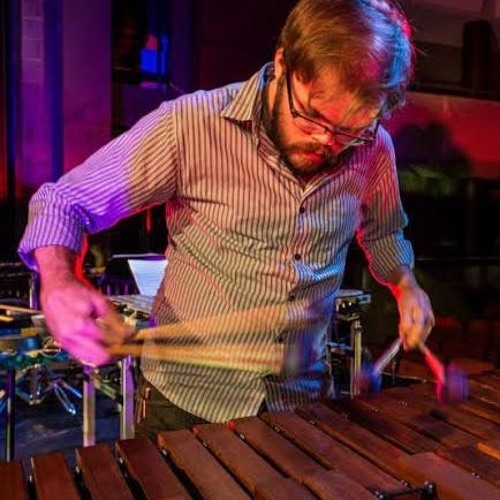 Vestiges is a percussion quartet re-arranged for Seth Noble to perform as a vibraphone/fixed media work. Scored for metals and metallic models, alternating sections are loosely based on ferric folksongs and a large-gaited jazz standard. The title refers to remnants and recurring traces of that source material. Underlying the folksong sections are "hank drums" tuned to overtone relationships, with equal-tempered F as fundamental (drum 1), as 7th partial (drum 2), as 11th partial (drum 3), and as 23rd partial (drum 4). In the other sections, audio clips exploit the pitch drift that naturally occurs when certain Justly Tuned chords progress with common tone linkage. Vibraphone and cymbals performed by Seth Noble. Recorded somewhere in Birmingham by Brian C. Moon.